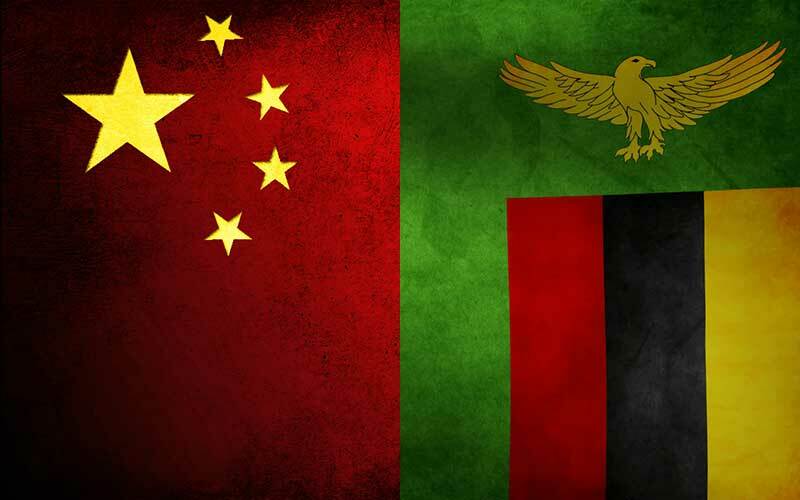 The Zambian Ministry of Commerce, Trade and Industry (MCTI) announced last week that China has become this year the main provider of Foreign Direct Investment (FDI) in the country, surpassing the USD 5.3 billion worth of projects. The announcement, done by Mr. Siazongo Siakelenge, MCTI’s Permanent Secretary, took place last week during the opening of the USD 4 billion worth Chinese Commercial Trading Center that is expected to create 50 jobs in 2015. 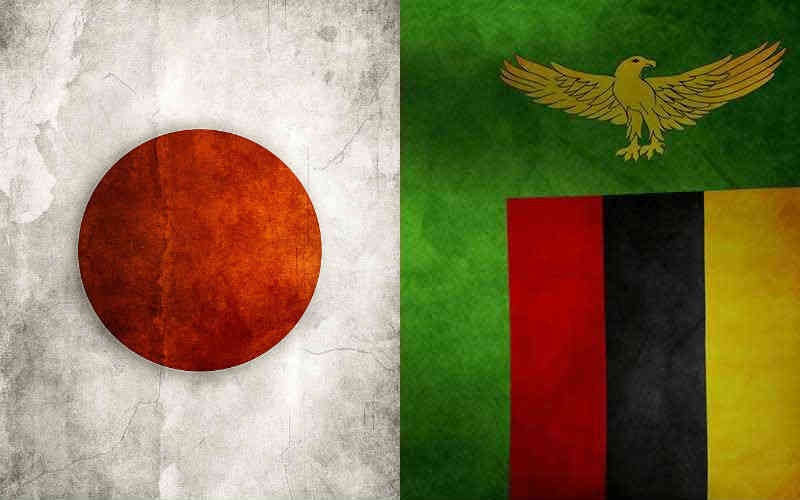 The Zambian Government has created a conducive business environment, which has made it an ideal investment destination for FDI explained Mr. Xuan, Chinese Commercial Trading Center Limited’s Managing Director. 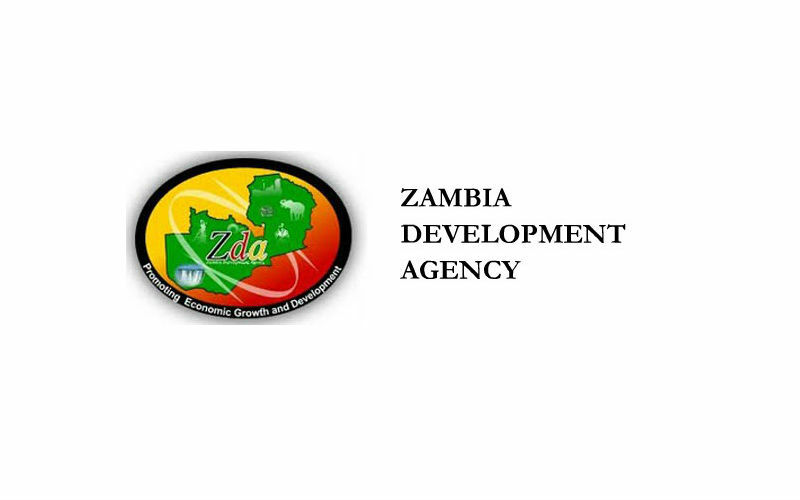 China as the largest investor in Zambia, currently counts with more than 280 companies in the country, and it is expected to remain an important trade, investment and economic partner for the following years, explained Mr. Siakelenge. 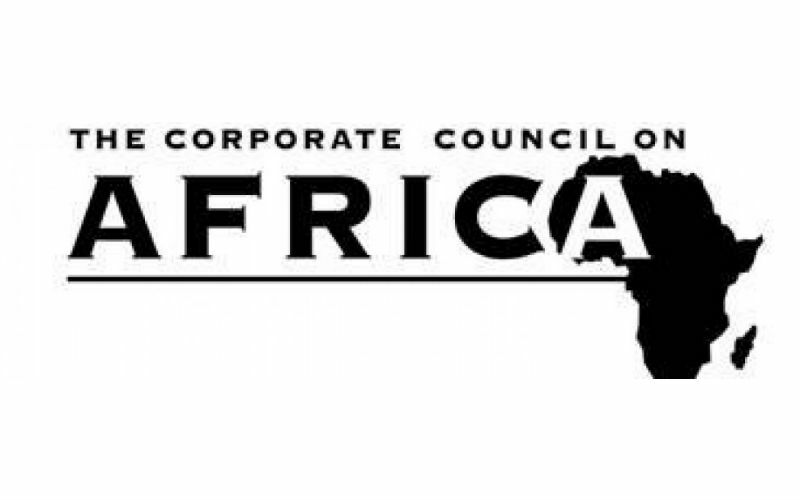 According to the African Economic Research Consortium (AERC), Chinese investments in Zambia are primarily resource seeking and have been concentrated in the mining sector followed by finance, construction and trading manufacturing too. A research made by World Resources Institute (WRI) indicates that only 4% or USD 2.1 billion of the Chinese FDI goes to Africa. Of that 9% goes to Zambia, China’s second FDI destination in Africa after South Africa with 22% and ahead of larger African economies like Nigeria and Ghana.